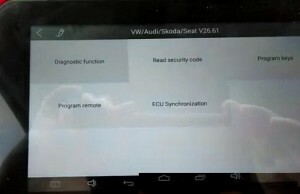 It’s a easy way to program 2011VW Jetta remote key by XTOOL X100 PAD Tablet Key Programmer even for beginner! Check below guide step by step to make key successfully! Connect XTOOL Bluetooth VCI box with car OBD port to connect XTOOL X100 PAD with car via Bluetooth. 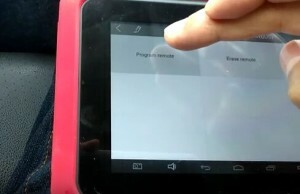 Choose “Program remote” function and turn on ignition with the new key. 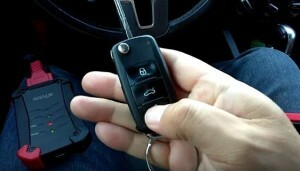 Choose “Program remote” and follow the tip to press any button of the new remote key. Program success, whether to program next one? Click NO to stop key programming. 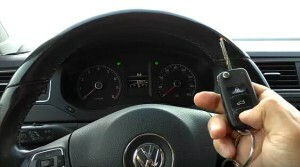 Now XTOOL X100 PAD program new remote key for VW Jetta 2011 successfully! 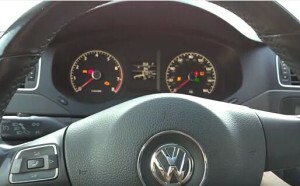 The new remote control is tested working! Where to get this XTOOL X-100 PAD key programmer for only $415? Get original XTOOL X-100 PAD with lowest price from XTOOLESHOP! 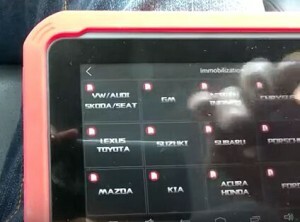 How to program key fob for Dodge Challenger 2011 by XTOOL X100 PAD? 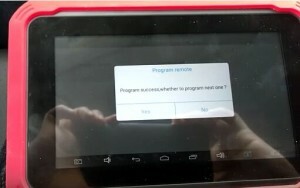 How XTOOL X100 PAD program SUZUKI Alivio key no need pin code?